Indianapolis, IN. 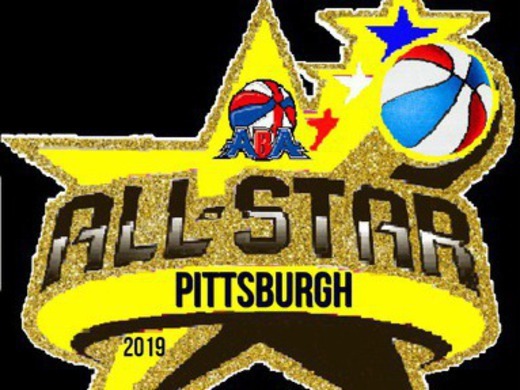 Today the American Basketball Association (ABA) has announced that the 2018-2019 ABA All Star Game has been awarded to Pittsburgh PA for the second consecutive year. “We’re delighted to be bringing the All-star game back to Pittsburgh. “Averill “Ace” Pippens, the owner of the Steel City Yellow Jackets, Antjuan “Tjuan Benafactor” Washington CEO of the ABA’s media & ent division and Brian “Essince” Collins President of the ABA’s media & ent divison did an amazing job with our 2018 All Star weekend. Im sure they plan on kicking it up a notch for this upcoming seasons all-star weekend.” stated ABA Co-founder Joe Newman. In April 2018 over 50 of the ABA’s best and brightest players and up and coming stars from around the nation converged on Pittsburgh,PA to showcase their skill sets & participate in the 2017-18 ABA All-star weekend. “We are very pleased and honored to be selected to host the ABA All Star Game for a second year,” added Pippens. 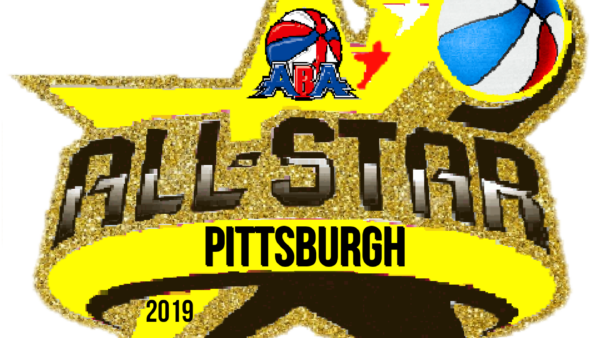 Brian, Ace and I put together a great experience for all during this years ABA All-star weekend, we have lots of new & innovativing initiatives planned for the 2019 ABA All Star Weekend and we are currently coordiniating as best as possible with Mayor Bill Peduto & the city of Pittsburgh to make the 2019 ABA All-star weekend a historic experience.” Says Tjuan Benafactor.